Recently the folks at GoodBelly contacted me and asked me if I’d like to try some of their products. Of course I wanted to try it — I’d seen it in the grocery store and had just never gotten around to giving it a try. I told them I’d be happy to try GoodBelly and they sent me some of their products. I thought I’d try them and see how they were. I try new products all the time, but I don’t write about them unless I like them. I was not so surprised to find that I liked GoodBelly myself, but I was a bit surprised at the reaction amongst my family and friends. Look how cute this is! Isn’t that just what you need in the morning? And it tastes great, too! 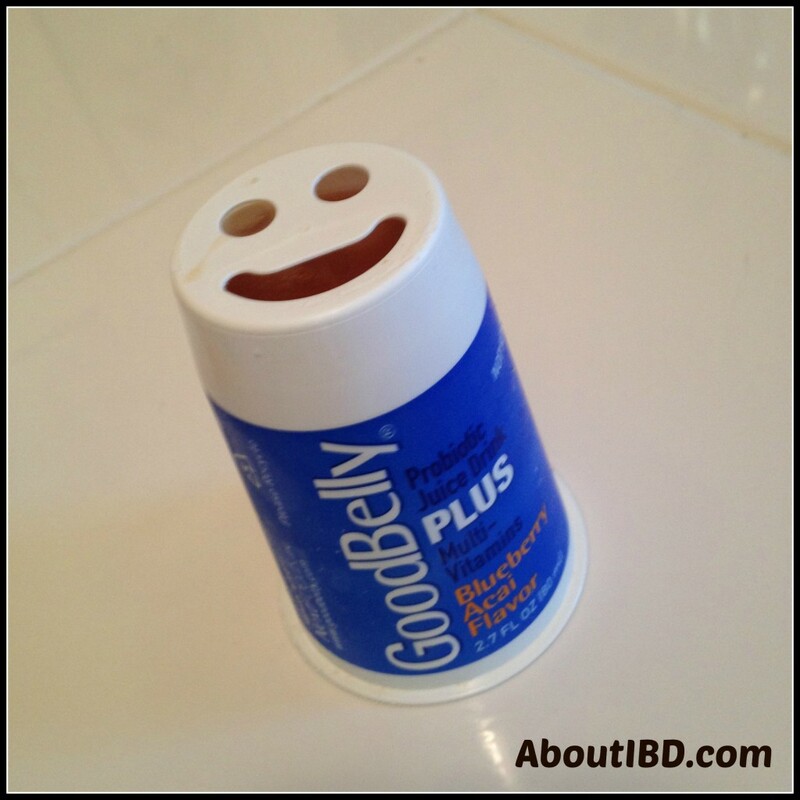 This entry was posted in Amber Says and tagged GoodBelly, Probiotics, Products I Love on May 13, 2015 by Amber.